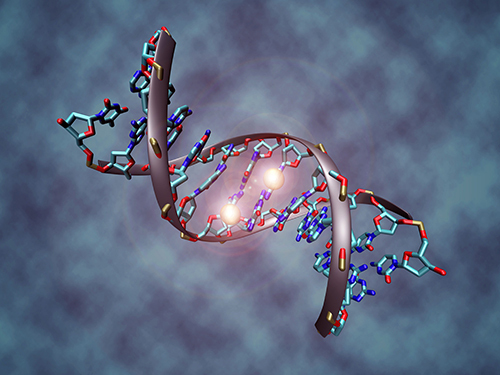 Investigators at the University of California San Diego School of Medicine and at Xijing Hospital and Sun Yat-sen Cancer Center in China say that DNA methylation can provide effective markers for at least four major cancers. The biomarkers are able to differentiate malignant tissues from normal tissues and also provide information on prognosis and survival, according to the researchers. “We report that methylation patterns can predict the prognosis and survival, with good correlation between differential methylation of CpG sites and expression of cancer-associated genes. Their findings demonstrate the utility of methylation biomarkers for the molecular characterization, diagnosis, and prognosis of cancer,” write the scientists in a study (“DNA Methylation Markers for Diagnosis and Prognosis of Common Cancers”) that appears online in Proceedings of the National Academy of Sciences.